Colleen Mitchell has a very personal relationship with Franciscan spirituality. 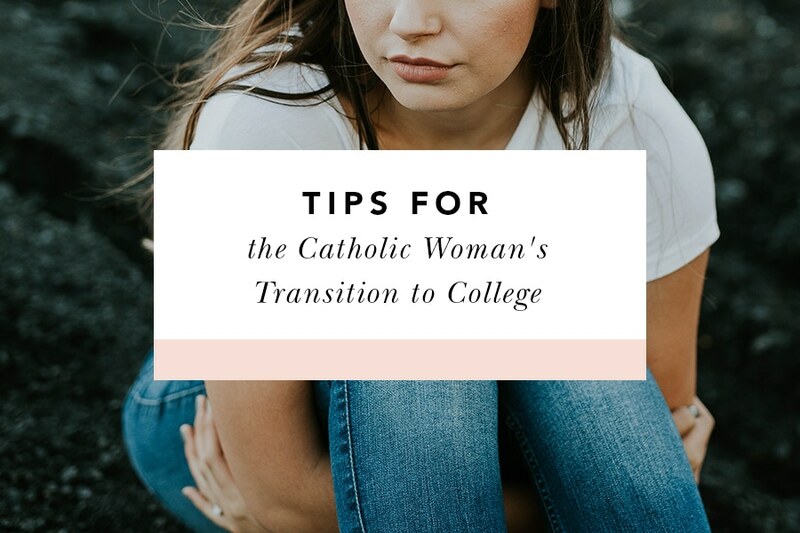 Her post today, originally posted on her blog, reflects on the honest, humble reality of living close to God in the Franciscan spirit. I sit in the small room on the side of the chapel whispering out all my faults and failings and broken things. It is not at all like I thought it would be. The first opportunity to go to confession in English in half a year. I was anxious to wash away the ugliness inside me. To lay it before God and have Him say “forgiven”. I thought it would all tumble out easily, my soul eager to push it all out into the light and watch it fade in Christ’s love. Instead, it is slow. My mouth makes words but they seem a shallow imitation of what lies within. I know my eyes are pleading to be really understood, beyond the halting sighs that say more than what I am managing to make mouth speak. I wonder how it is so obvious, how my vague list of ways my tongue has slipped, ways frustration has made me a person neither I nor Jesus like very much, could lead him right to the heart of the deep things I can not seem to say: the long-lying pains and griefs I have held dormant this year, trying to so hard to serve well and to love well and to live well that there has been no time to risk the hard work of falling apart and being put back together again. The work of mending. I look at his patched up habit, years of a life of prayer and penance and a vision hard fought for. Years of patched up tears and pricks and rips. I tell myself this is a man who knows a thing or two about being mended. I confess the biggest mess of all inside me. “I have not done it. I have rejected intimacy with God because I am a competency addict.” I am the one who holds it together at all costs. I am the one who can keep her emotions in check for the sake of getting the job done. I am the one who kindly thanks God for His arms wide open in healing embrace and turns away, pointing out the person who needs Him way more than I do. 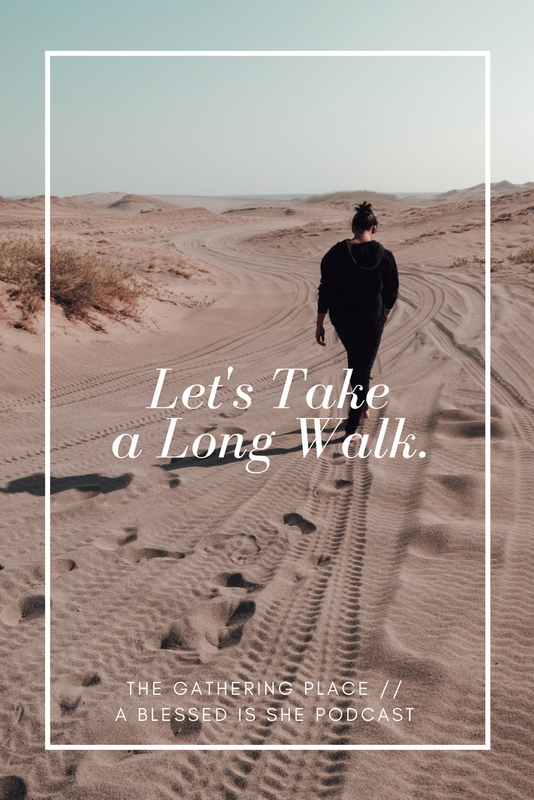 I am a sinner who thinks it might just be easier to keep things casual with God, to stay in the kitchen and do the dishes and brew resentment and let someone else sit at His feet and be loved and know mercy. Easier to trip constantly on the torn hem of my soul than stop to stitch it back up. Easier to let my skin prickle with the cold that enters through the rips and tears of my heart than to patch them up with new mercies. Suddenly I am saying this thing I didn’t know I needed to say: “Sometimes I feel like my relationship with God is that marriage that everyone else knows is falling apart while the wife walks around pretending it is perfect.” I don’t know whether the laugh that follows is because I don’t want him to think I am being too dramatic, or because I am terrified by what I have just said. He gazes long and steady, ignores both my laugh and my discomfort, and asks if I know how serious that is, what I have just said. Asks what my plan is to be honest with myself and with God. Tells me it is time. And then I answer Him honestly. And I feel like I have been in a dark room and suddenly stepped into the sun. It feels good and warm but it hurts my eyes and I am squinting in the glare. And then I am bowing my head and accepting forgiveness for the things I said that were not really the thing at all and trying to breathe through to the other side of the fact that he is right and He is waiting and I won’t get off of this one easily. There are no tears this night, nothing breaks open inside me and brings quick, easy relief the way I wish it would. There is just a quiet, resigned awareness. I have work to do. The work of laying aside the work to lay myself bare before the Lover of my Soul. Not busy work but eternal work. I step out from the small room knowing deep inside that the time has come. I have been willingly walking in the shadows of the cross but afraid to stand in the light of the resurrection. I have made myself busy doing because being is more than I can bear. I have made myself busy doing because being is more than I can bear. I have longed to be KNOWN but only through my own preset filters. 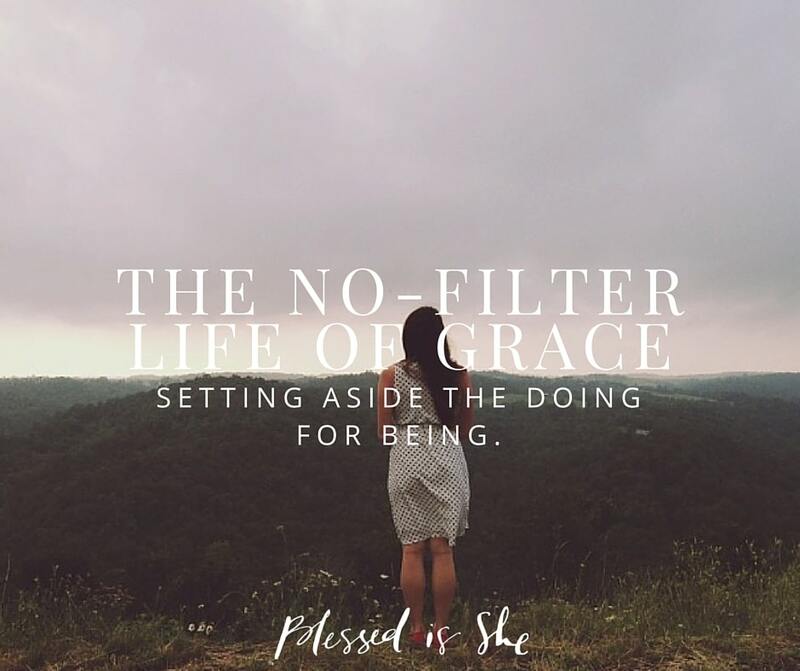 It is time to embrace the no filter life of grace. The place where I don’t try to tidy up before His arrival, correct the shades and shadows of my soul, make it polished and pretty and publishable. The months lay ahead of me and I am crafting a plan to find the prescribed space to wrestle and heal. But I know I cannot wait for that moment, that here, now, it is time to begin. I kneel slowly before Him and sigh long. Then slide to the floor to sit at His feet. I look at myself through the lens of my mind and refuse to try to make the scene prettier. This is my no filter life and I am going to live it. Tala, Thank you for encouraging me with your comment! God bless, sister. This is beautiful. I keep waiting for when I will be ready for Confession and just realized that precisely because I am not ready is why I need to go. My soul needs to be vulnerable. Stella, You have hit on a truth here that I have to learn over and over again. We don’t have to have resolved the sin to confess, know how to fix ourselves to find forgiveness. 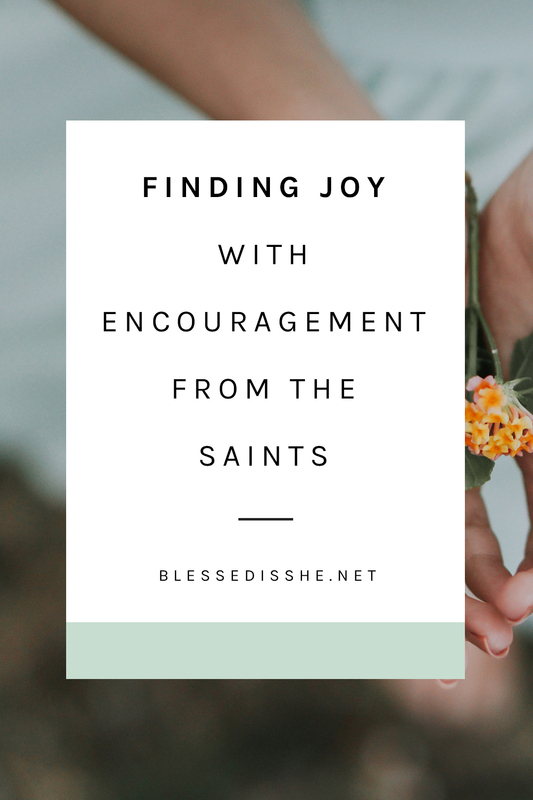 You can approach him right here in the messy middle of your story too. I am so grateful you took the time to comment. Sam, I am so grateful these words meant something to you. Thank you for taking the time to say so.